Three years ago, Rocky Balboa returned to the big screen in one of that year’s best films. 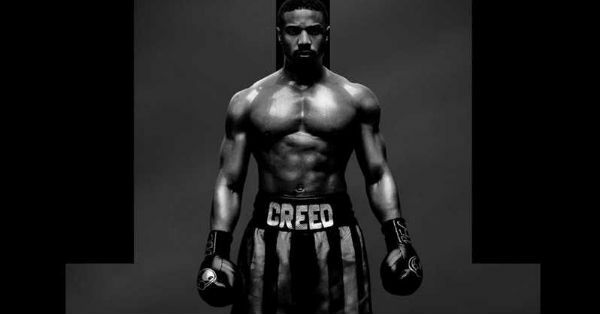 Creed focused on Adonis Creed, the son of the late Apollo Creed, and his ambition to become a boxing legend himself. Played by Michael B. Jordan, the character recruited Rocky — his father’s one-time nemesis — to train for an upcoming fight. The brilliant Ryan Coogler production earned critical acclaim and Sylvester Stallone earned an Oscar nomination for his supporting turn. Creed and Rocky are uniting once again for Creed 2. The film’s trailer was just released and shows Creed teaming up with Rocky once again and returning to the ring. 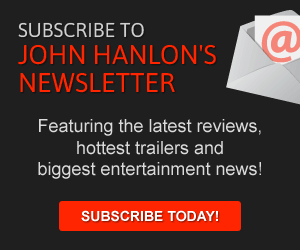 Make sure you check out the trailer by clicking here. You can also check out the film’s poster here.